Had a great time as usual. This year it was ridiculously windy and pretty damn cold. It seems to be almost a tradition now that the weather will be terrible. And from this year. You’ll just have to imagine the wind. But it was there. I promise. 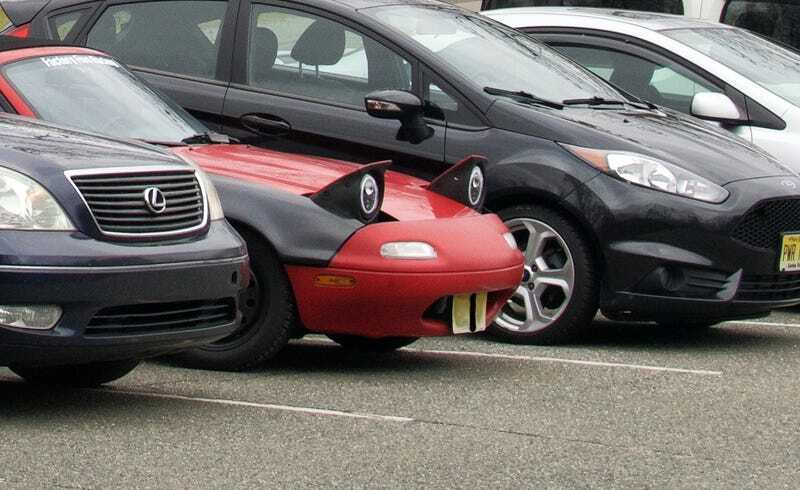 Highlight of the day was the fixing JGrabowMSt’s bucktooth Miata. Cleverly mended with random hardware in his tool box.